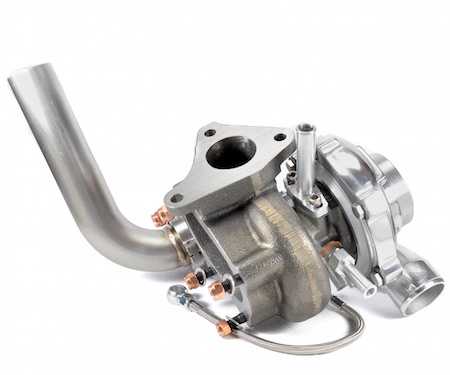 NOW AVAILABLE - GEN2 - GTX3076R stock location, externally gated, and bolt-on for the Subaru WRX / STI. 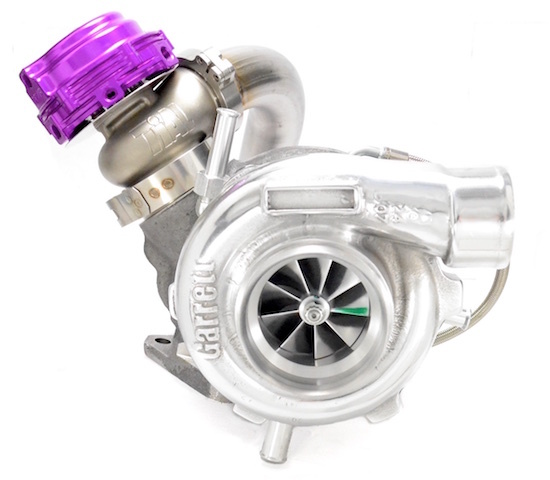 Just like the GEN2 GTX3076R kit ATP-SUB-083 but with built in flange for Tial 44mm wastegate on the turbine housing. 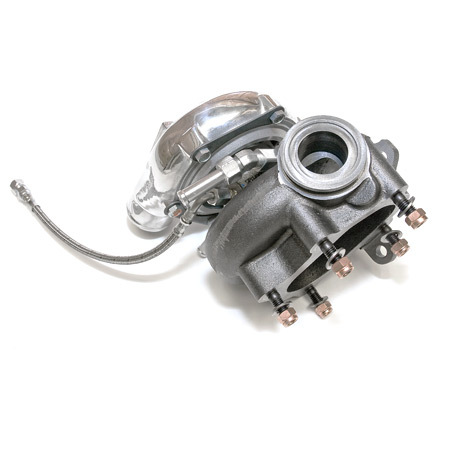 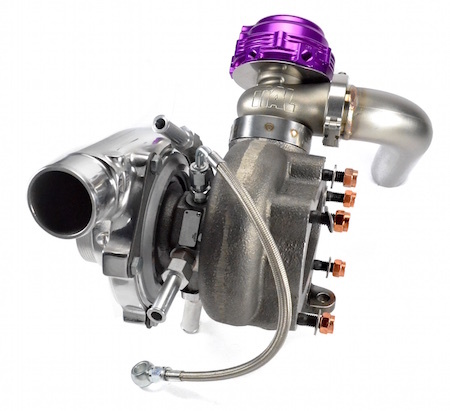 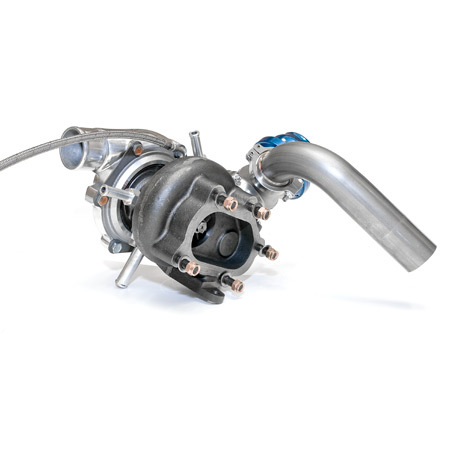 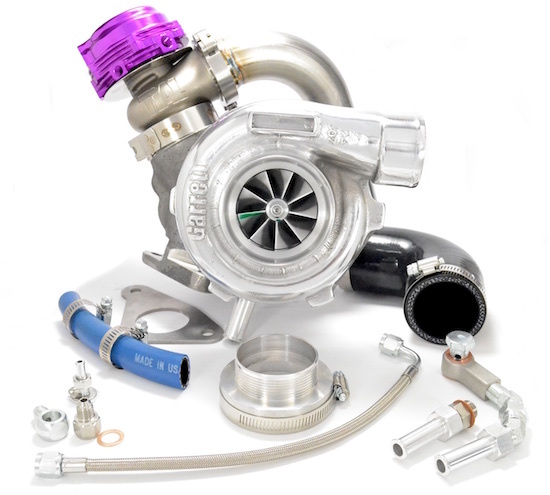 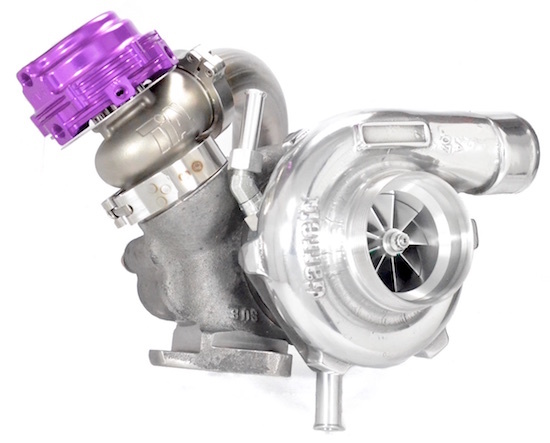 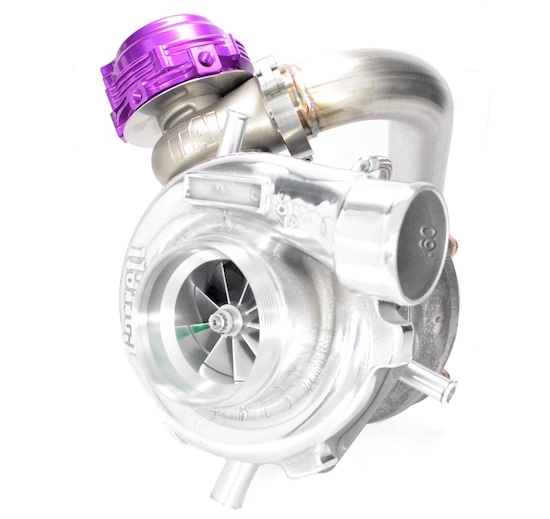 High flow, less exhaust backpressure, more precise boost control, even more power!